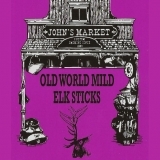 Includes 24 sticks of Mild Elk. Perfect gift or sharing with your buddies. Save money, buy a bund..
Includes 24 sticks of Cheddar Cheese Vension. Perfect gift or sharing with your buddies. 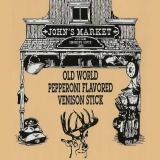 Save..
Includes 24 sticks of Pepperoni Venison. Perfect gift or sharing with your buddies. 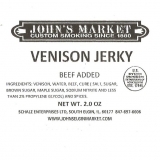 Save money, b..
Made from farm raised deer and not the ones roaming your backyard, our Vension Jerky is our top s.. 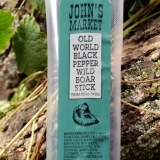 Try our delicious Black Pepper Wild Boar Stick! 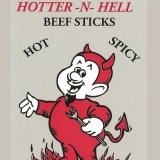 ..
Includes 24 sticks of Hotter-N-Hell Beef. Perfect gift or sharing with your buddies. 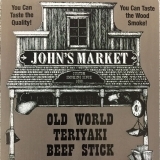 Save money, ..
Includes 24 sticks of Teriyaki Beef. Perfect gift or sharing with your buddies. 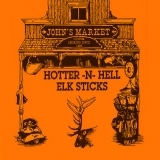 Save money, buy a..
Includes 24 sticks of Hotter-N-Hell Elk. Perfect gift or sharing with your buddies. 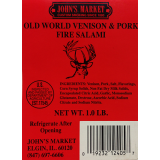 Save money, b..
Our Venison & Pork Fire Salami is filled with spicy flavors and garlic. Perfect for anyo.. 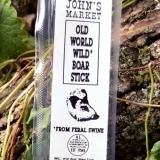 Try our delicious Wild Boar Stick! 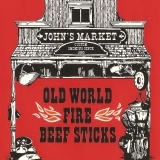 ..
Includes 24 sticks of Fire Beef. Perfect gift or sharing with your buddies. Save money, buy a bun..
Includes 24 sticks of Jalapeno Venison Pepper Jack Cheese. Perfect gift or sharing with your budd.. 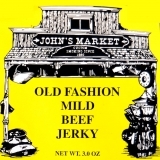 Try our very mild, yet flavorful Mild Beef Jerky. Approximately 5 pieces of our great tasting Mil.. 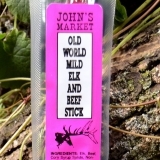 Try our delicious Mild Elk Stick! .. 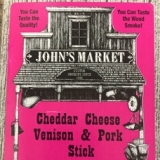 Try our Venison & Pork Summer Sausage. 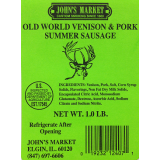 Our Summer Sausage has no garlic and is very mild, per..